I read this article and found it very interesting, thought it might be something for you. 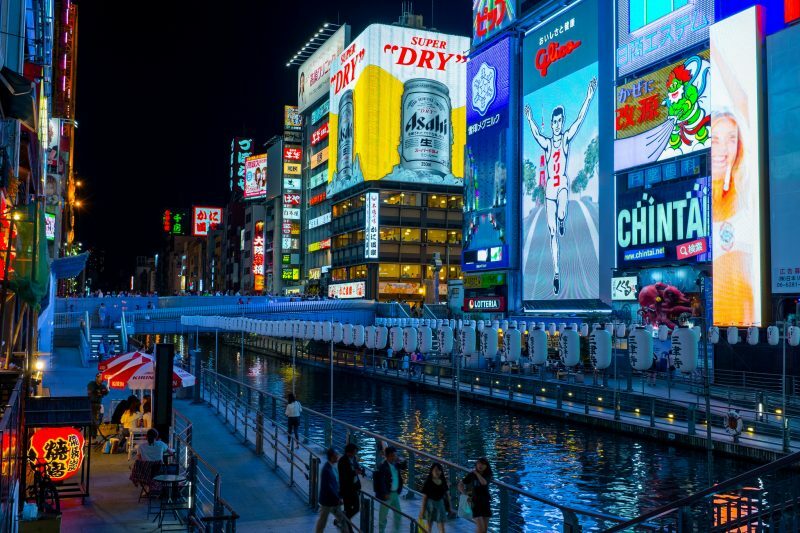 The article is called 15 Activities You Must Enjoy in Osaka and is located at http://trip-n-travel.com/listicle/11020/. 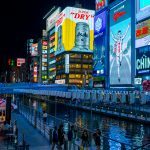 Osaka is considered as urban prefecture mainly. While you enjoy most of your trip to observe the flashy beauty of mechanical cities, you can take a break from it in natural parks. 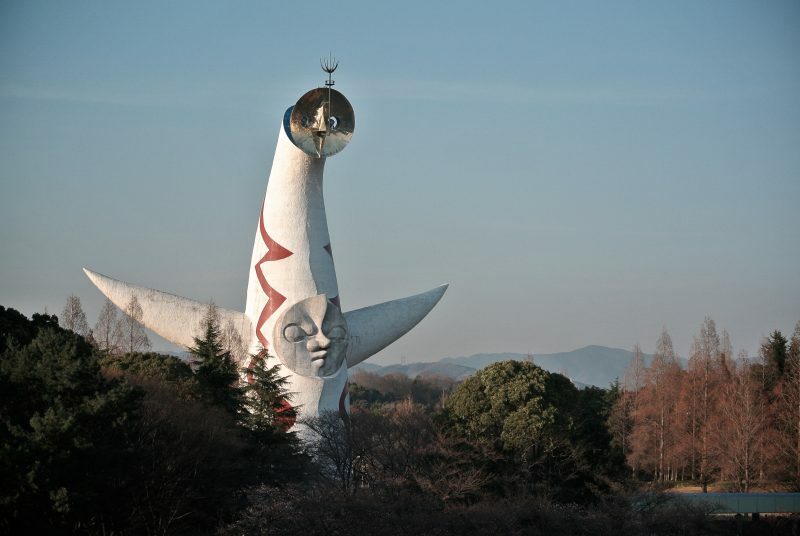 You can visit Expo ’70 Commemorative Park in Suita. The park is full of cherry tree and many flower trees. The view of cherry, plum, tulip, cosmos, sunflower blossom and the huge statue, trust me, worth a visit. The crowd is lighter than most of the places, so you will enjoy a picnic or a tour in here. National Museum of Ethnology presents rich knowledge and exhibition on culture, people, society and the relationship between them. The museum is in Suita. If you are a fan of anthropology then you will enjoy here. Specially the interactive section, for example, language, are interesting and unique. Why not plan a whole day here? 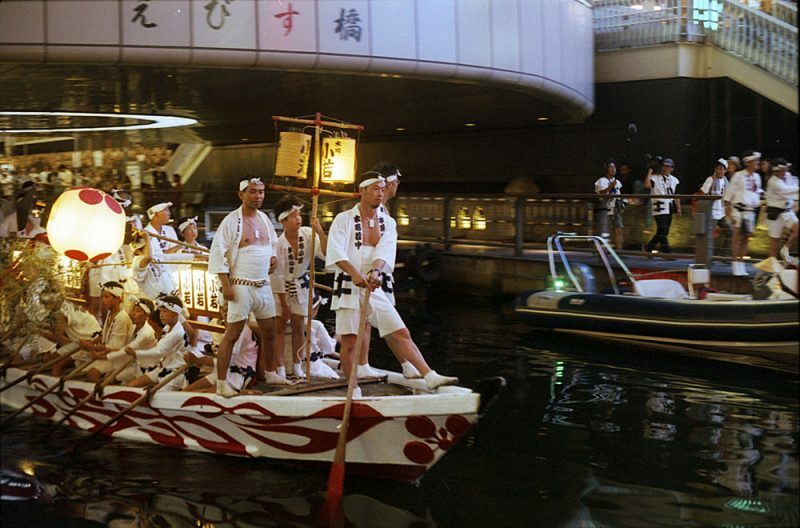 Tenjin Matsuri is one of the three biggest festivals in Japan. This is known as the ‘Festival of Gods’. The main celebration is held in Osaka Tenmangu shrine and it includes prayer at the river, the biggest boat procession from Tenmabashi bridge, traditional kagura music, parade on the road of 3000 or so people dressed in historical style, bunrake or the Japanese puppet show etc. 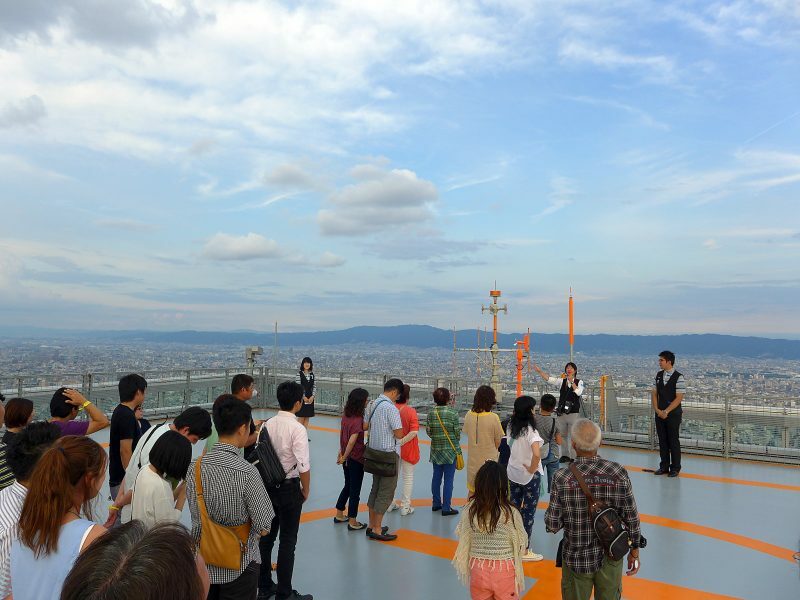 Plan your trip in summer, most probable time is July 24-25th to enjoy this festive in Osaka. 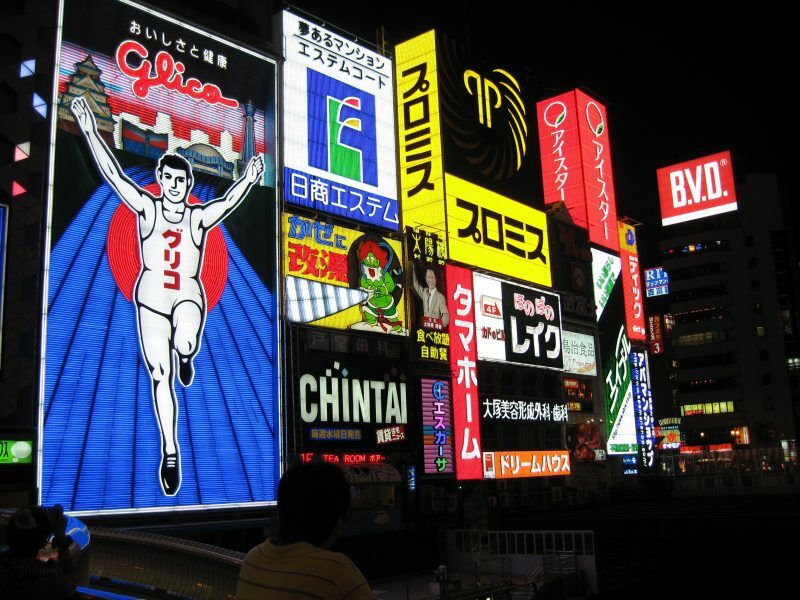 This is claimed as the heart of Osaka, it has been said that Dotonbori makes Osaka what it is today. 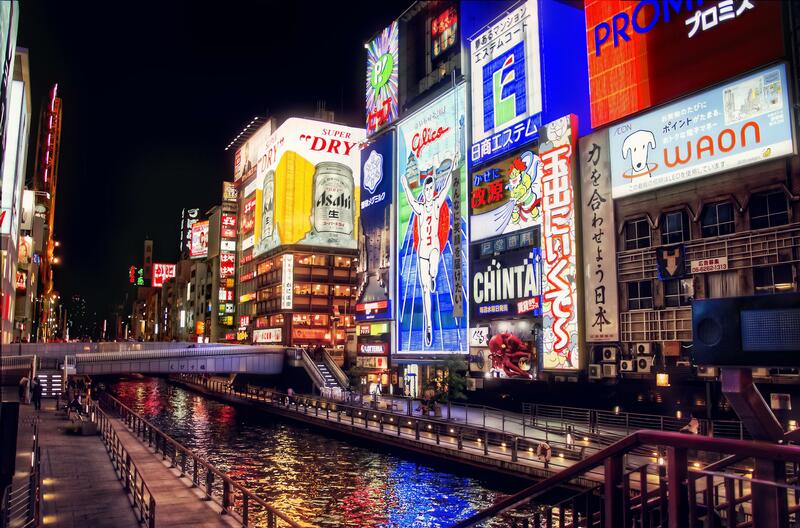 The area around the Dotonbori river is packed with shops, restaurants, bars, clubs etc. To observe the real beauty of this place, make sure you visit there at night. Because this is where most of the Osakan’s nightlife goes on. For beginners, Mt. Kongo is a good hiking spot. 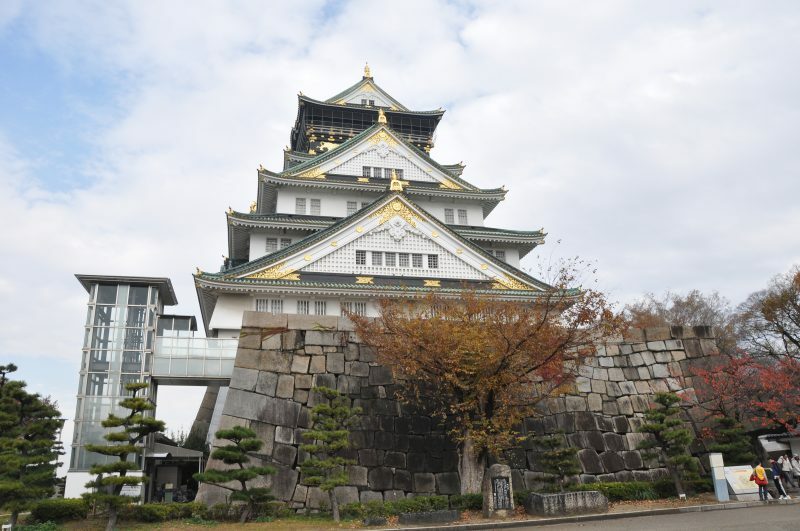 About 1,125 meters high Mount Kongo is located at the border of Osaka. 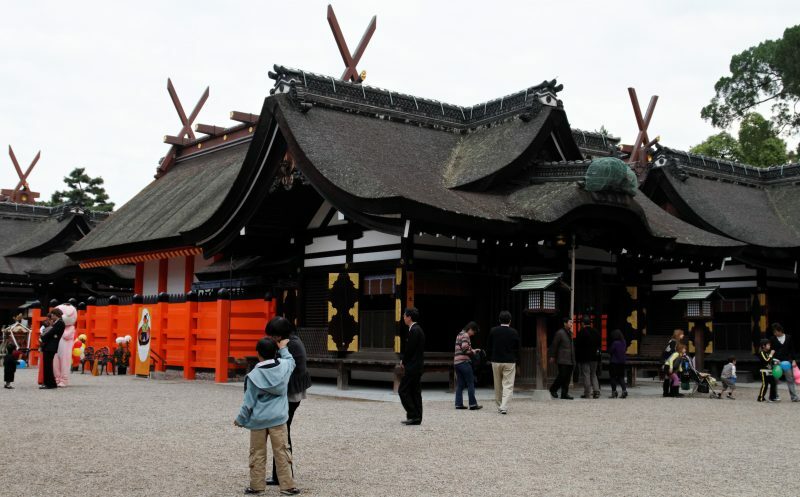 At the top, you will reach to 1300 years old Temporinji Temple and Katsuragi shrine. Also, you will enjoy the ruin of Chihaya Castle, Shakunage-no-mich, Chihaya Nature and Astronomy Museum, etc. If you visit the place in February, you will be able to observe the beautiful scenario of juhyo and enjoy the Juhyo festival celebrated each year. 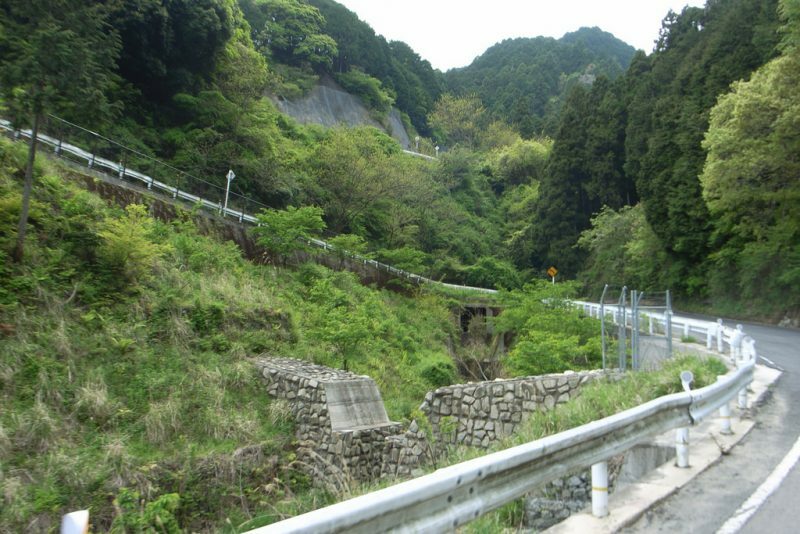 Access: By a Nankai bus for Kongosan Ropeway-mae at Kawachi-Nagano Station of the Nankai Rinkan Sun Line take a short walk from the last stop. 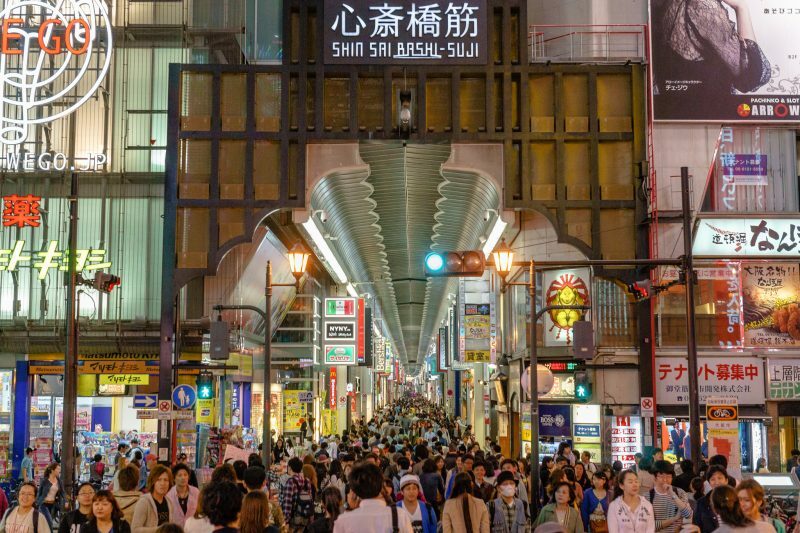 Osaka is after all the ultimate food heaven for the people in Japan. 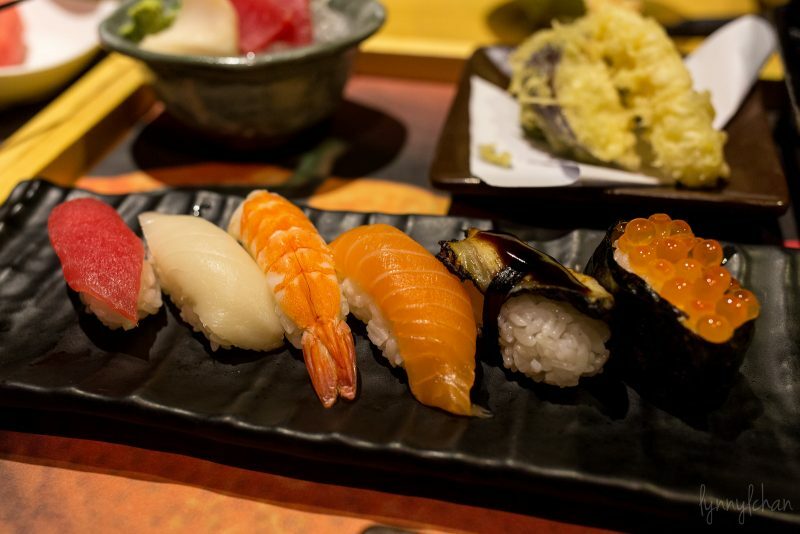 The flavor, the authenticity, the versatility in the food attract people to the restaurants of Osaka. However, they have a huge range of delicious and unique street food you must try as well. Katsu, or cutlet is one of that. Chicken or pork fried with a crispy layer outside and served with a special sauce. Tempura is something similar, but instead of meat, it is prepared with vegetables and fish. 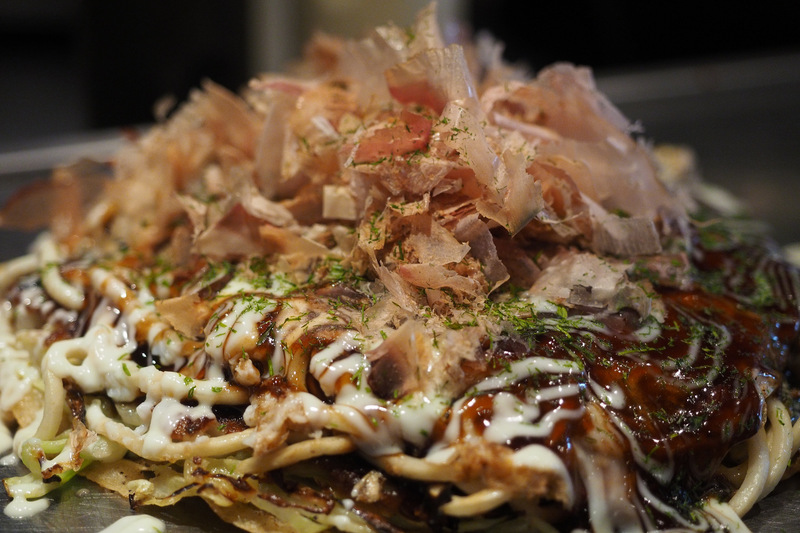 Another popular meal is Okonomiyaki. Originates in Osaka, it is sort of a savory pancake, prepared with fish stock or cabbage. 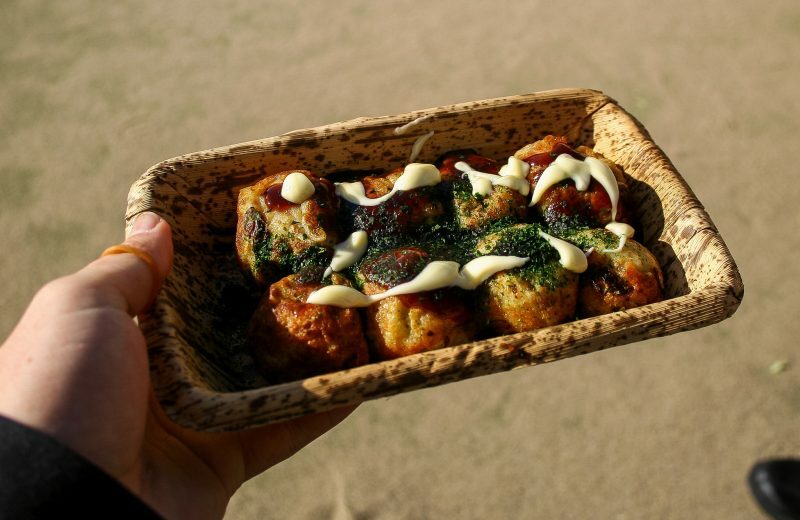 The most popular meal in Osaka is Takoyaki, a ball size food prepared with octopus and served with different toppings, such as, takoyaki sauce, Japanese mayonnaise, cheese etc. If you are a sports fanatic you will enjoy a visit Higashi Osaka Hanazono Rugby Stadium in Higashiosaka or Suita Soccer Stadium in Suita. Just plan your schedule in the time of an exciting Rugby series or your favorite soccer team tournament. After all, nothing bits the excitement and fun of watching your favorite game with an enthusiastic crowd. Japan Folk Crafts Museum or Nihon Mingei-kan has the collection of various folk crafts. They exhibit arts and crafts not only of Japan but also of the whole world. Textile, pottery, sculpture – these are the main items in the museum. They always keep changing their collect and bring new items. 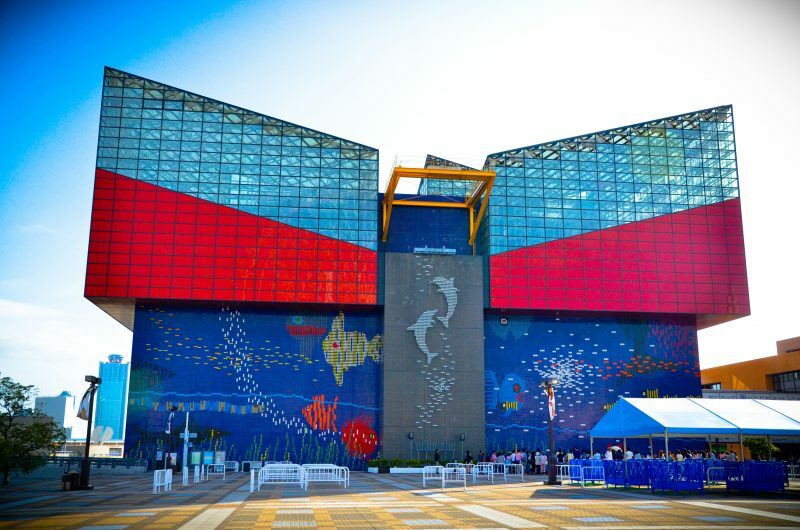 When you are in Osaka, do not miss to visit the most spectacular aquarium in Japan. 27 tanks are displayed in a way to represent the Pacific Rim. From the first tank in 8th floor, visitors go down through a spiral down walkway to the largest tank where the variety of fishes are displayed, including mantra rays and whale shark. Your mind will be blown by the mesmerizing exhibition of the place. 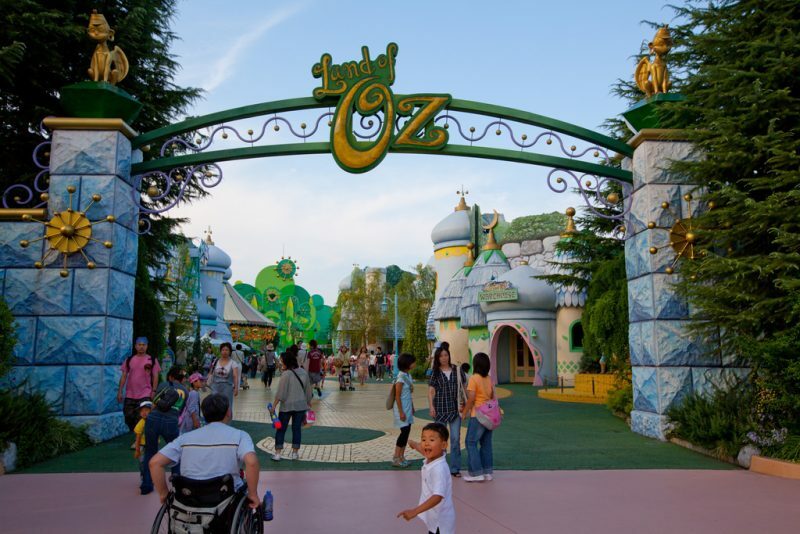 This theme park is one of the famous theme parks under the brand Universal Studios. It has 8 different sections – Hollywood, New York, San Francisco, Jurassic Park, Waterworld, Amity Village, Universal Wonderland and The Wizarding World of Harry Potter. The park has many thrilling rides, mascots of popular characters, shows, night parades. Outside the park, you will find a mall full of interesting souvenirs and a museum you can visit as well. 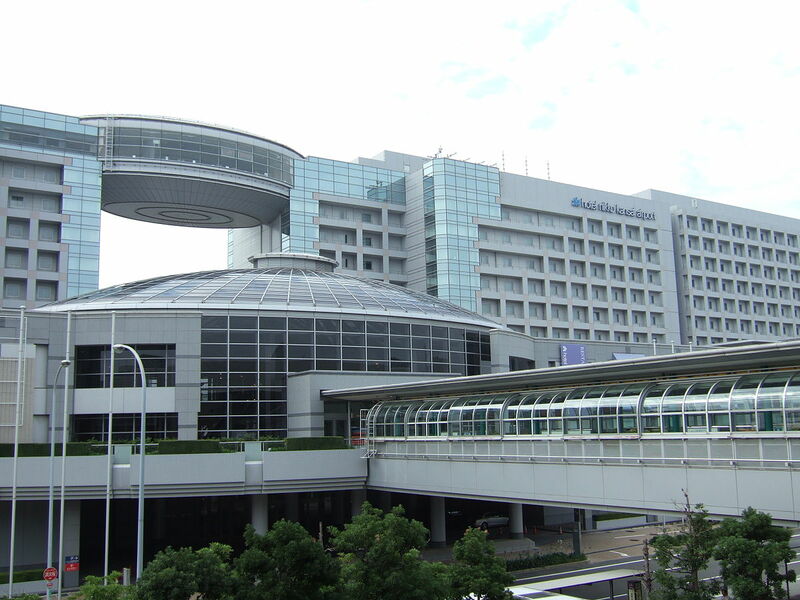 Access: From Universal City Station on the JR Yumesaki Line, it will take 5 minute walk.